[New for 2017] I did a post a little while ago about a new Culinary Tours gelato that looked like an in house brand but I forgot to search the pint for who made it. A week later I spied similar flavors popping up at Stop & Shop (Giant) and I now know who makes them. The funny thing is that it's not really a secret because the bottom of plastic pint container is branded with "GS GELATO". Yup, looks like our old pals are keeping themselves busy (Nick really enjoyed several samples from them way back in 2013). The top looks a little freezerburned/crystallized. I should scrape it off but I chomp through it. 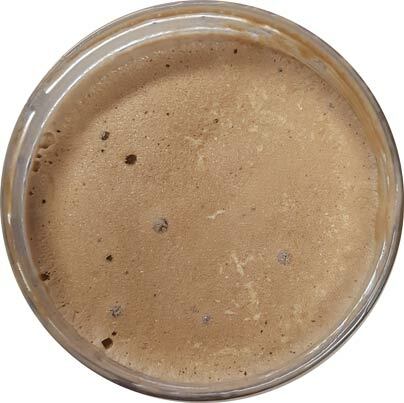 Overall the flavor is a little weird, in particular the peanut butter is coming off very... I want to say dry though that doesn't describe flavor. It's like flat peanut butter, but more dry and less friendly. I totally can't find the right words right now. I'm going to let it temper a little more to see if the chocolate can help balance things out a bit... ok, it looks melted on the edges. 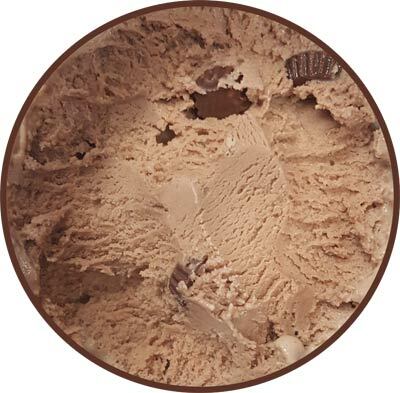 I spy one small pb cup and a little bit of very solid swirl. I press on but I don't really like this at all. I regret not trying the caramel cookies & cream flavor instead. 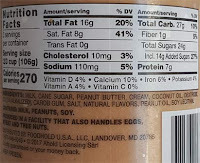 I got several of those super thin peanut butter cups but they don't add anything. 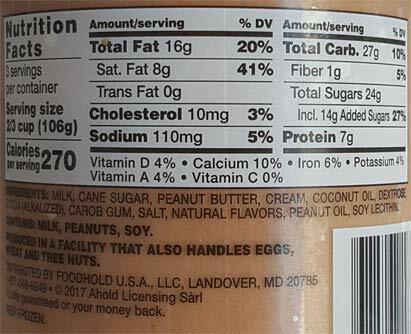 I don't like the way the peanut butter comes across (though hopefully some of you will) and I don't love the texture. It's more akin to Ben & Jerry's froyo then it is a nice smooth gelato. Ok, that went much worse than expected. Granted I don't know all of your personal peanut butter preferences, but for me, I plan on downing some pretzels to balance everything out. On Second Scoop: Apparently I forgot to write down any notes when I finished off this pint. Basically I ate it but didn't really enjoy it in any meaningful way. I'm kind of worried that I blocked the second scoop from my memory... hehehehe. 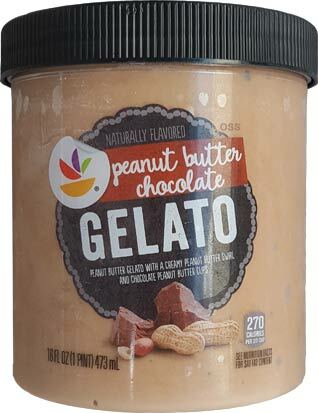 Anyway, while I was stewing in my disappointment, I got an email from Chris who said he picked up two pints of Culinary Tours gelato and confirmed that his pints say GS Gelato on the bottom as well. He went with the peach guava and cherry flavors and said that his pints were pretty terrible.. ok, really terrible. 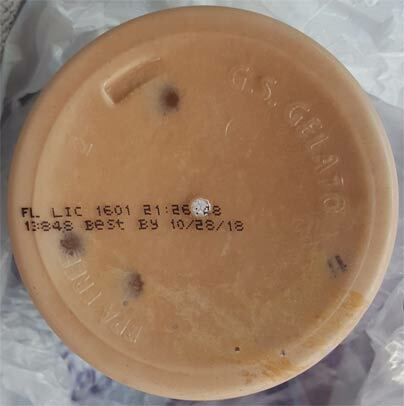 I get that this is not GS Gelato's main product line and that we shouldn't necessarily blame them for this mess, but if I was them, I wouldn't have put my name on the bottom of these pints. It might be best to just avoid this line up if you see it. I know I have zero interest in picking up any of the other flavors now.